Yoel Lenti has over 15 years’ experience in strategic business projects to innovate in new products and services with end-user focus. He helps organizations ideate, envision and define better solutions (services, products, brands, strategies) that have a positive impact on society. He does this by applying user-centered methods, such as ethnography, behavioral economics, idea-generation techniques, co-creation, prototyping, visual sensemaking and others to generate actionable, valuable and relevant solutions to the world. He has developed projects for various industries, including financial services, FMCG, telecommunications, technology and healthcare industries. 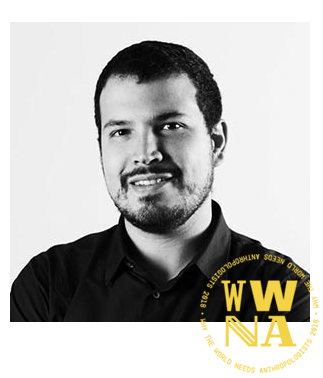 Yoel is Bachelor of Industrial Design from ELISAVA – University Pompeu Fabra, Barcelona – Spain and a Masters in Interaction Design, from the same University. He also holds a Psychology bachelor from the UOC (Universitat Oberta de Catalunya).